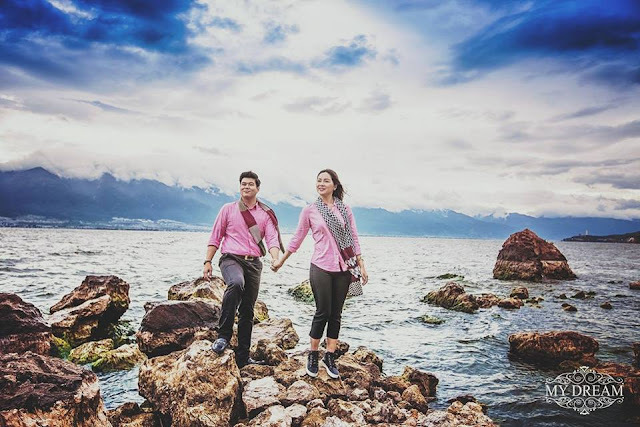 Famous Burmese Actress Moe Yu San announced that she is going to marry Ko Swan Thu Aung last month. 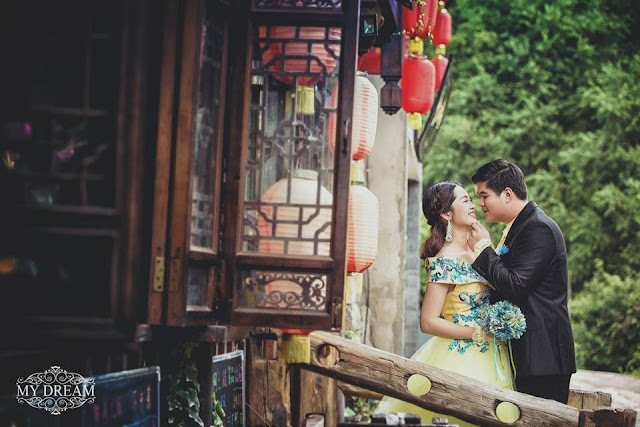 They went to China to take pre-wedding photoshoot with My Dream Studio. 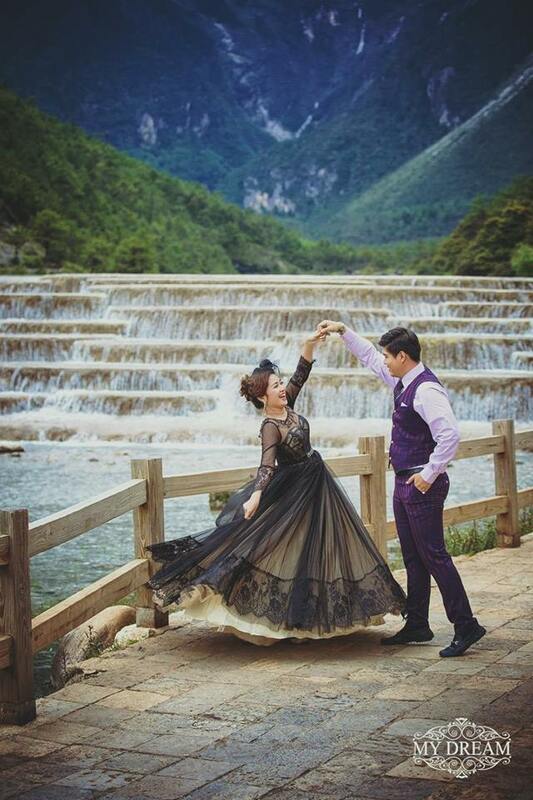 Lovely couple look amazing in this beautiful couple pre wedding photoshoot. 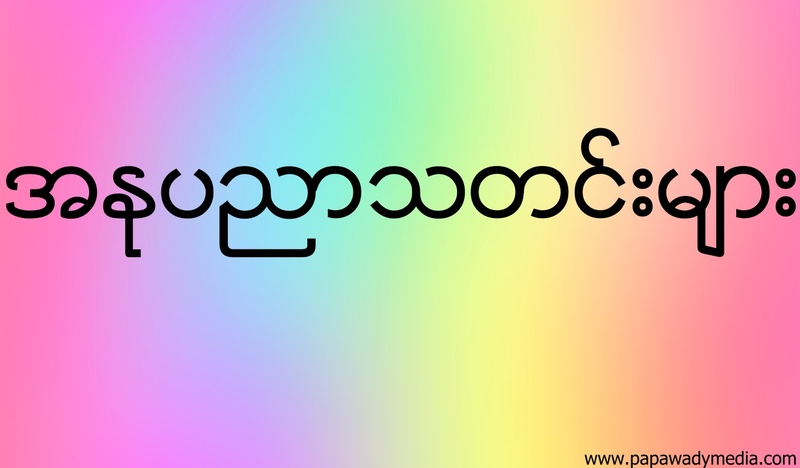 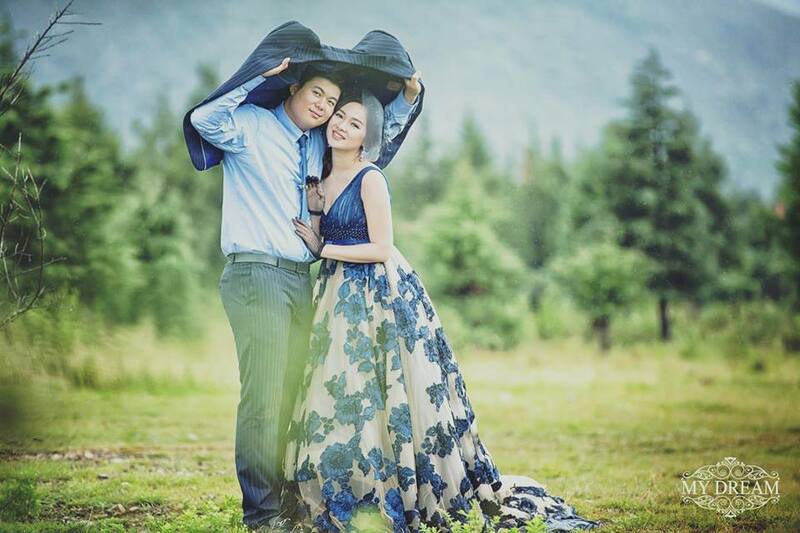 Papawady Team wishes the best to lovely burmese celebrity Moe Yu San and Her Fiance.